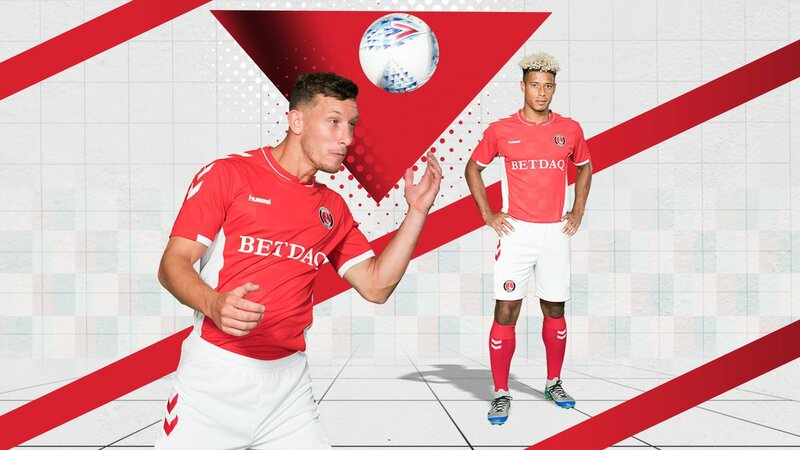 Charlton Athletic’s new home kit for the 2018-19 League One season has been released. 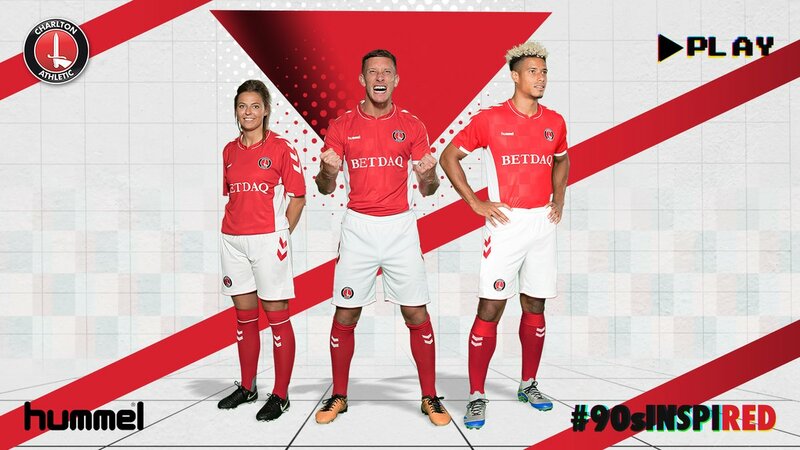 Just as the home kit, the new Charlton Athletic 2018-19 away kit is inspired by the 1990s. Inspired by the home kit worn by the Addicks during the 1989-90 and 1990-91 seasons, the new Charlton Athletic 2018-2019 shirt features a shadow chequerboard pattern similar to that of the original incarnation. Compared to last season’s home kit, Hummel introduced more white back into this season’s Charlton strip and have included teardrop mesh side panels which hark back to another very popular kit worn during the successful decade – the white panels bringing back memories of the shirt which was worn during 1998’s play-off final at Wembley and the 1998/99 and 1999/2000 seasons. 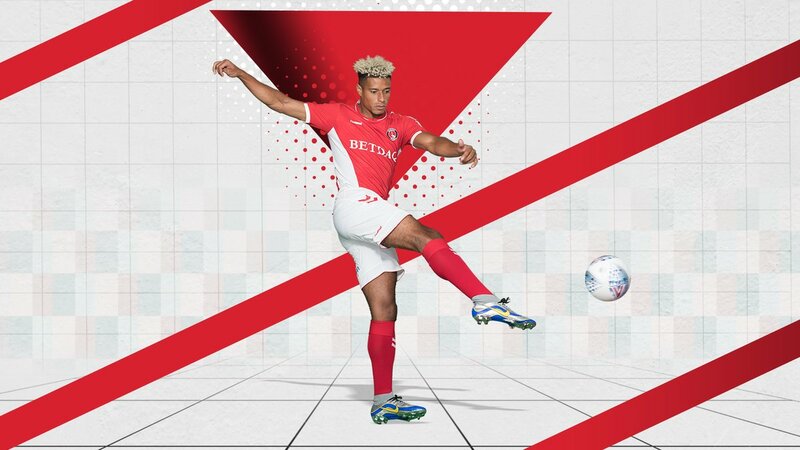 The new Charlton 18-19 third kit made by Hummel. The new Charlton 18-19 third kit is yellow with the black and white applications on the collar and black and grey details on the sleeves and the shoulders. 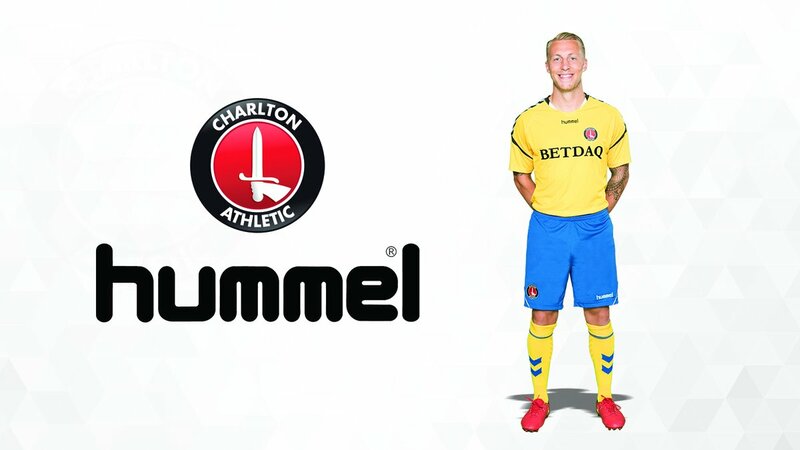 Royal blue shorts and yellow socks complete the Charlton Athletic 18-19 third kit by Hummel.